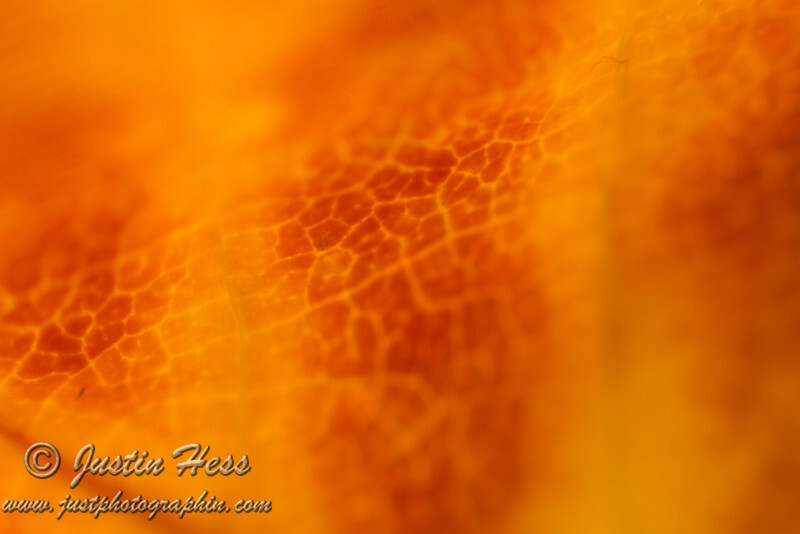 Using a bellows to get a closeup of an aspen leaf. Using a bellows to get a closeup of an aspen leaf. Think this is about 1:3 magnification ratio.